This minor planet is named after the Navajo word for "rock that flies." This is both a roughly accurate description of what an asteroid is, and also a name choice that honors the Navajo culture and language, and its modern impact on northern Arizona. This name was chosen by Derekson Bert, an eighth-grade student at Rocky Ridge School in Dinnebito, Arizona, winner of the 1996 Flagstaff Festival of Science asteroid naming contest. 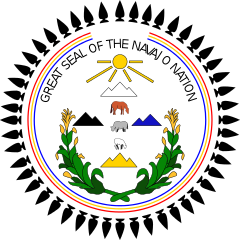 The symbol for this minor planet is based on the sun symbol the Navajo Nation seal. 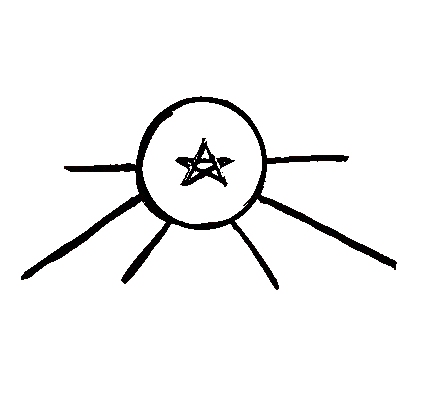 It is a small circle with four short evenly-spaced displaced rays — two horizontal, two downward — with two long rays between them, and an asteroidal star in the circle, changing the symbolic context from "Navajo sun" to "Navajo asteroid."